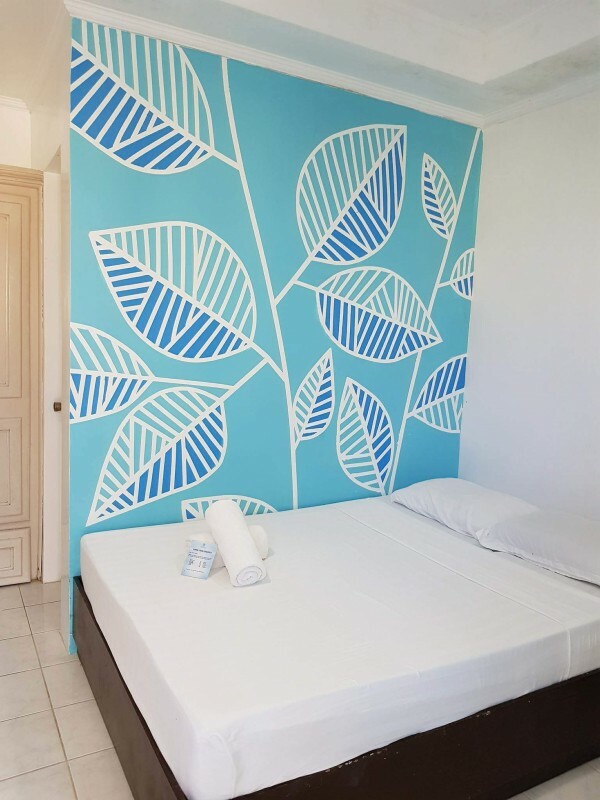 Island Inn Boracay is a fresh place located in Boracay Island, Philippines for backpackers and families to meet a community of fellow travelers and new friends. Enjoy an affordable vacation experience in one of the Philippine's best beaches. We offer convenient accommodation at affordable rates. Boracay Island was voted the Best Beach in Asia by TripAdvisors 2015 Travellers Choice Awards. Hostelz.com Backpacker Hostels - Largest hostels database on the web.